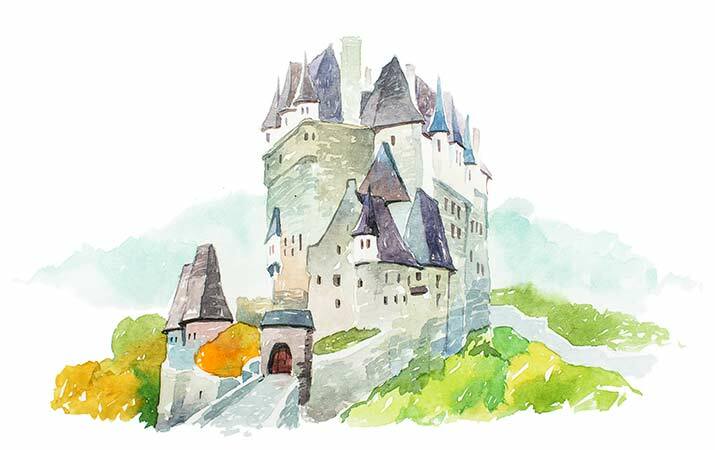 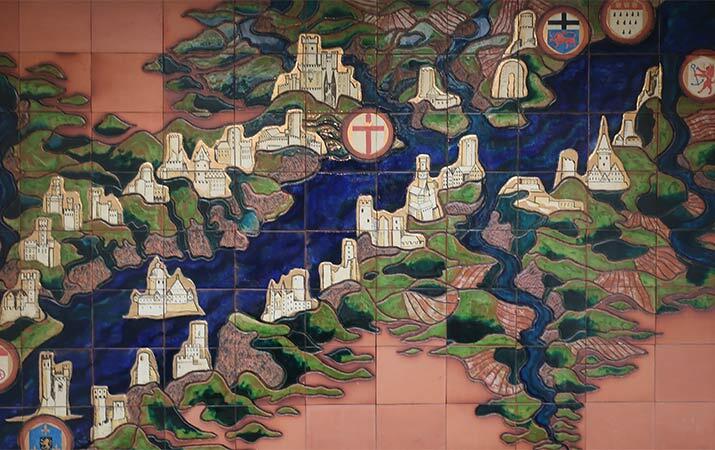 On our last trip to Europe, from the Frankfurt airport, we wanted a Rhine Valley day trip, including a boat cruise, time to explore two towns and a legendary medieval castle. 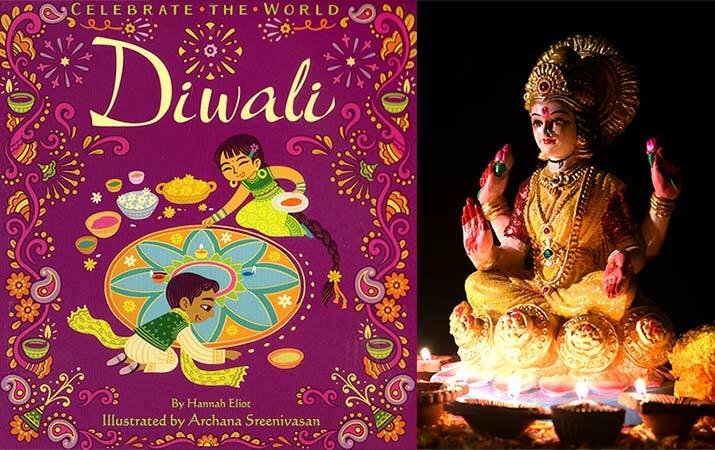 Find out how Diwali, five day festival of lights, is celebrated – origins of the festival, lighting oil lamps, offerings to the goddess Lakshmi and god Ganesha, special Diwali sweets and snacks, and children’s books. 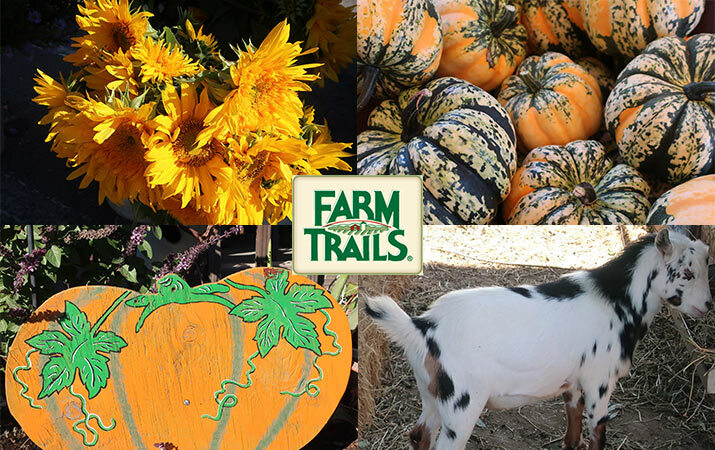 Last weekend it was Farm Trails in Sonoma County – kids can visit family-run farms, pet goats and mini-horses, pick your own pumpkins, learn about farming that improves soil and raises healthy animals, shop for just-picked fruits and vegetables, eggs, jams, honey and cheeses. 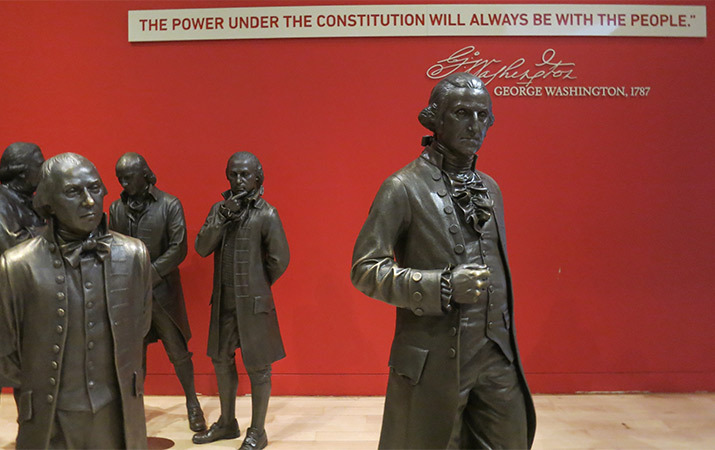 “The power of the Constitution will always be with the people.” George Washington 1787. 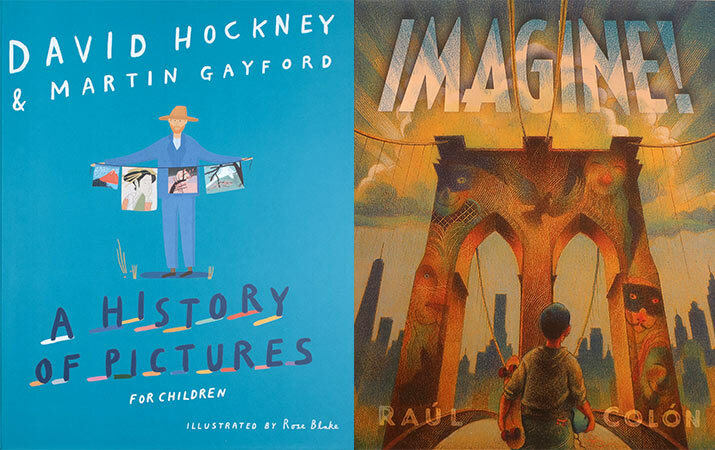 Look at art from all over the globe with artist David Hockney, paintings dance and sing through the streets of New York, story based on two paintings by Dutch artist Vermeer, Pablo Neruda composes a joyful poem about an onion, and a boy who grows up be a Poet Laureate of the United States, Juan Felipe Herrera.